Contest has ended. Awarding ceremony will be held in June! 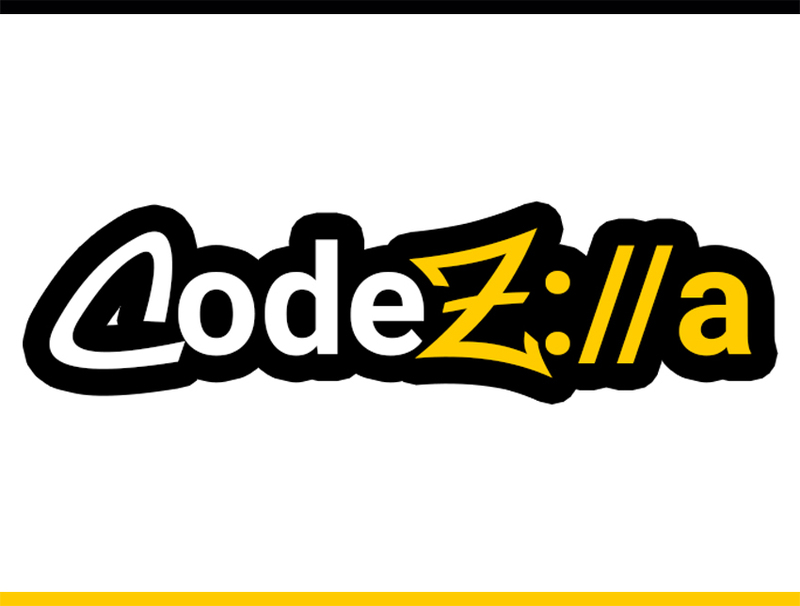 CodeZilla is open source product development inter university hackathon organized by Mozilla Campus Club - UWU. Don't be Lazy, Register Early! Project Selection and Coding Starts. Coding ends and Judging session will be started. Sysco LABS Engineering Centre Auditorium. at the Sysco LABS Engineering Centre Auditorium. 200+ Registrations! 50 FOSS Enthusiasts!! 14 Ideas have been Coded!! Get to know the winners in Awarding Ceremony. Mozilla Campus Club - UWU is a community organization which supports students to contribute Free and Open Source Software (FOSS) projects to make global web better. © Copyright MozillaUWU 2018. All right reserved.